Shut up Hater. 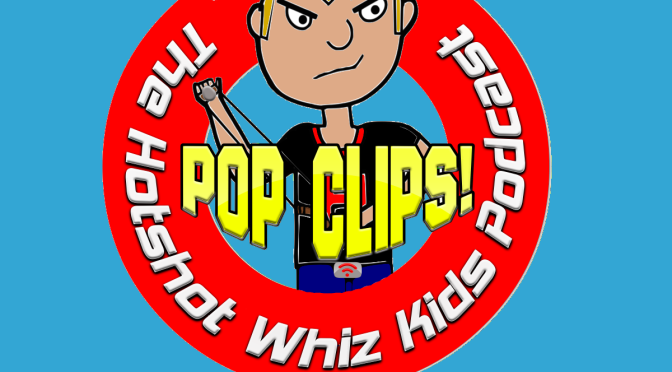 You’re Just Jealous!-The Hotshot Whiz Kids podcast Pop Clips! February 22, 2016 Mike Cline Jr. 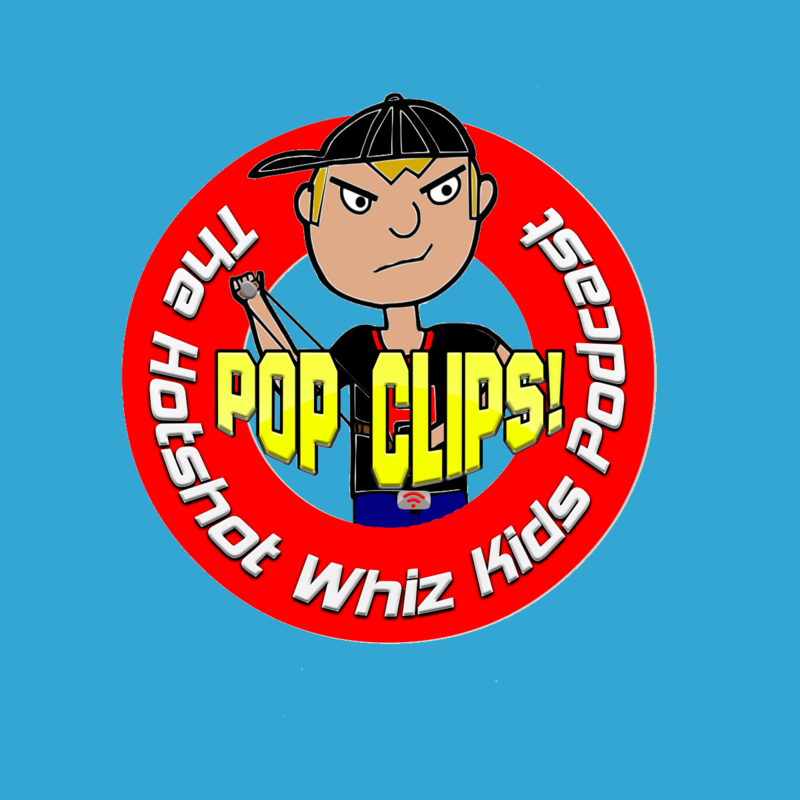 This time on the pop Clips edition of the podcast the guys listen to a variety of clips from around the world wide web. This week the guys once again watch a Jenna Marbles video on You Tube which is almost as unfunny and horrible as the last one. Next the guys check in with Kimmy who is fighting back against haters and getting ready for her big Voice audition. Plus, Kars For Kids, a new Whiz Kids theme song, Fancy and more!